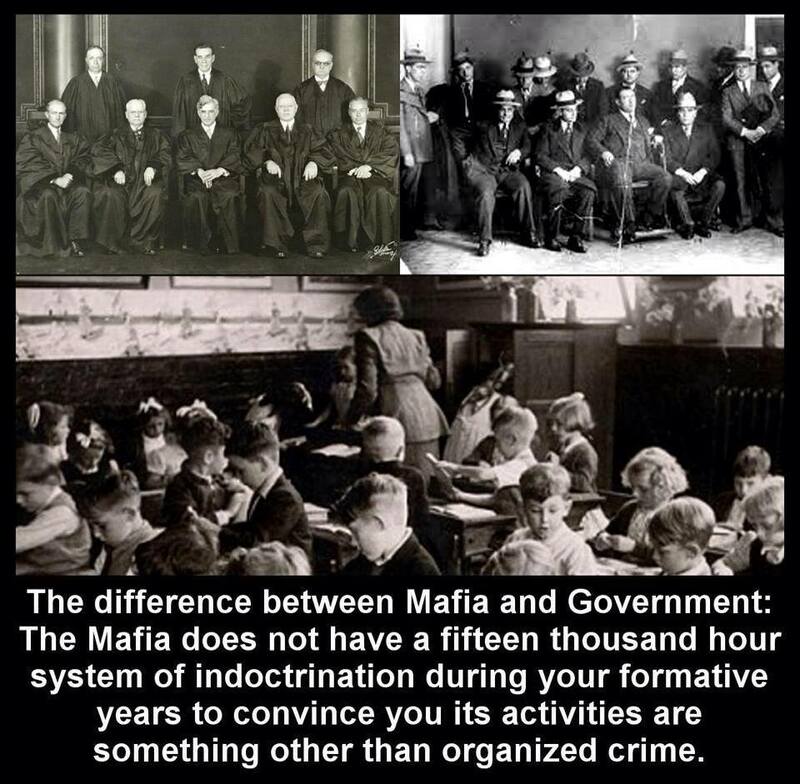 [The main racket is the Matrix itself, and when you take the red pill you can see all of it's rackets for extorting money and it's Sacrifice (human). 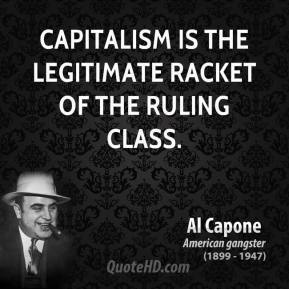 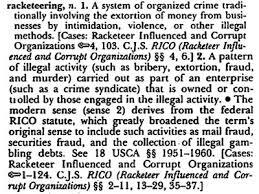 Rackets come with Psychopathy (the Mafia), and it's political systems, Fascism and Communism (Authority). 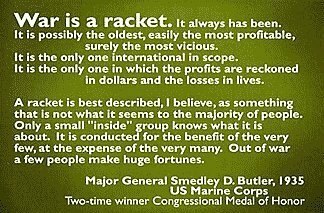 They convince through Mind Control that these Rackets are beneficial, (Allopathic Medicine Racket), or necessary/unavoidable (War racket, Terrorism racket, Oil Conspiracy, Illegal drug Racket, Cold War Hoax, etc).